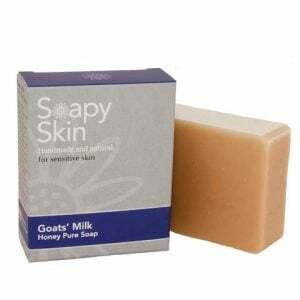 Our handmade goats milk soap range can give amazing benefits to your skin’s health. 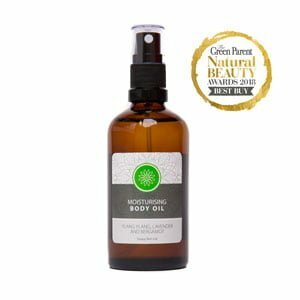 By removing irritation, it is wonderful for people with dry or sensitive skin, or conditions such as eczema and psoriasis. It is also perfect for healthy skin that wants to stay that way. 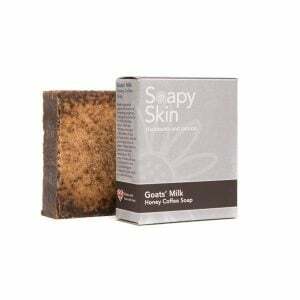 The goats milk helps to remove dead cells from the skin’s surface, making your skin look smoother and younger. The high vitamin A content aids the repair of damaged tissue to maintain healthy skin. 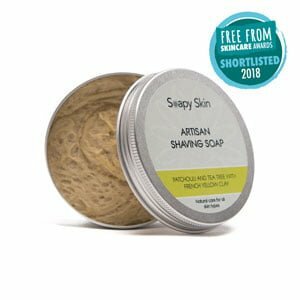 The cream present in the milk helps to boost the moisturising quality of the soap, which helps to stop the skin from drying out, especially in the winter months. Cleopatra is known to have bathed in goats milk and applied honey onto her skin in order to keep her beautiful and youthful looks. 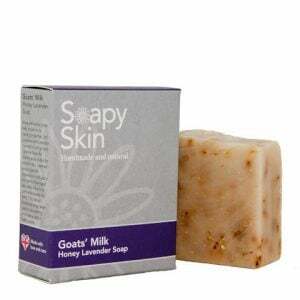 With all our goats milk soap, we have also added the natural ingredient of honey to aid with problems such as acne as it soaks up impurities, detoxifies and is incredibly moisturising leaving your skin feeling hydrated. 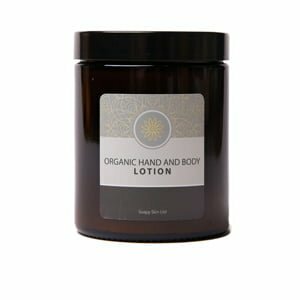 Honey’s natural anti-oxidant and anti-microbial properties give protection from the sun’s damaging rays, supports the skin’s ability to rejuvenate and refresh depleted cells, leaving it feeling silky soft and supple. 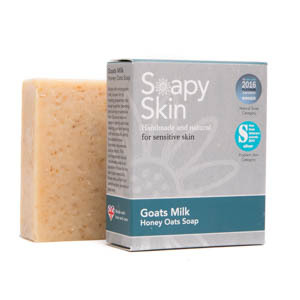 All of our goats milk soap is made using whole goats milk from UK herds. They do not contain powdered goats milk, preservatives or chemicals.